THE Department of the Interior and Local Government (DILG) is set to grant a performance challenge fund (PCF) worth P15.2 million to Pangasinan province and its local government units (LGUs), which have been chosen as Seal of Good Local Governance (SGLG) awardees this year. DILG-Pangasinan director Agnes de Leon said Pangasinan will receive P7 million; the city, P5 million; and the municipalities, P3.2 million. “The PCF will be released as soon as the provincial government and LGUs have completed the required documents,” de Leon said in an interview Wednesday. She noted that the PCF can only be used by the LGUs in projects, such as the construction of school buildings, rural health units, birthing facilities, water and sanitation facilities, housing and settlements, rehabilitation centers, public safety and command centers, tourism facilities, access roads, public markets, irrigation systems, cold storage facilities, ports and wharfs, post-harvest facilities, slaughter houses, evacuation facilities, and flood control projects, as well as the purchase of motor vehicles and patrol cars. Last year, Pangasinan received a PCF of P3 million, while its 32 LGUs awarded with SGLG received P2 million each, de Leon said. “I encourage the other LGUs to strive to attain the SGLG award for next year,” she said. 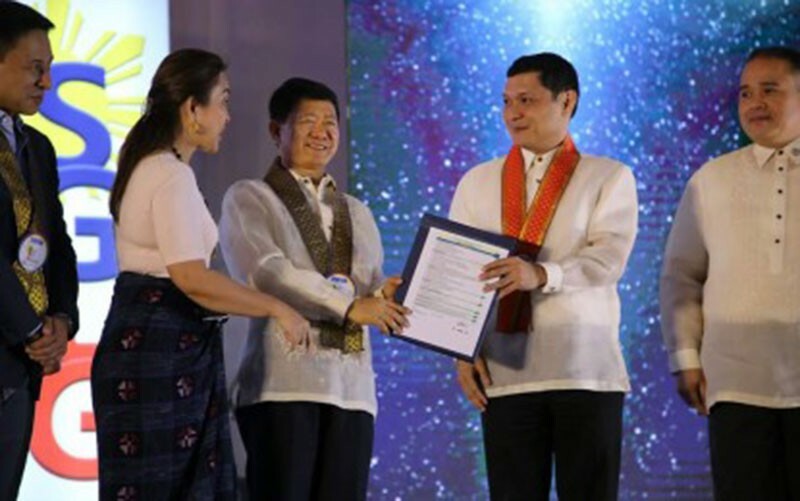 De Leon, along with Governor Amado Espino III, Vice Governor Jose Ferdinand Calimlim Jr., other provincial government officials, and city or municipal officials from the province, received the SGLG award from DILG at the Manila Hotel on Tuesday. 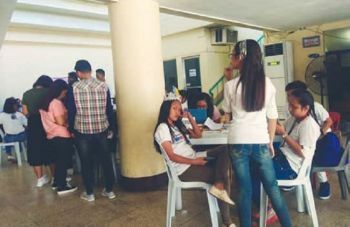 The awardees in the province are Agno, Aguilar, Alcala, Anda, Balungao, Bayambang, Binalonan, Bugallon, Burgos, Calasiao, Infanta, Lingayen, Malasiqui, Mangaldan, Mangatarem, Natividad, San Manuel, San Nicolas, Sta. Maria, Tayug, Umingan, Urbiztondo and Villasis in the municipality category. Alaminos City is the only city in the province that was presented with the SGLG this year. De Leon said the LGUs were adjudged based on financial administration, disaster preparedness, social protection, peace and order, business friendliness and competitiveness, environmental protection, and tourism, culture and arts.